Read short testimonials of faith from some of MCGI’s youngest brethren baptized on February 27, 2015 at the ADD Convention Center in Apalit, Pampanga. 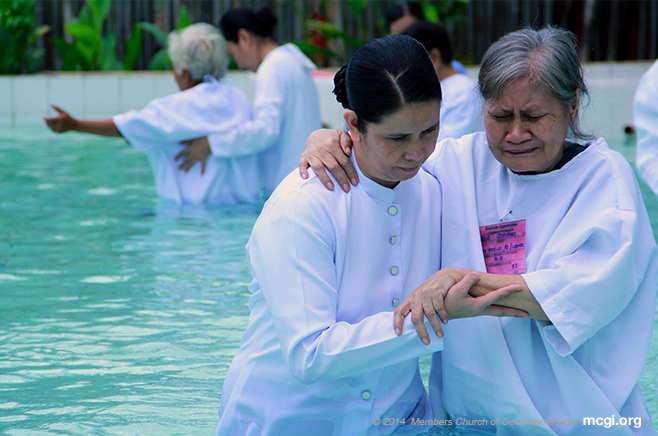 Read short testimonials of faith from some of MCGI’s youngest brethren baptized on October 24, 2014 at the ADD Convention Center in Apalit, Pampanga. Short testimonials of faith from some of MCGI’s newly baptized members at the ADD Convention Center, Apalit, Pampanga on August 23, 2013. 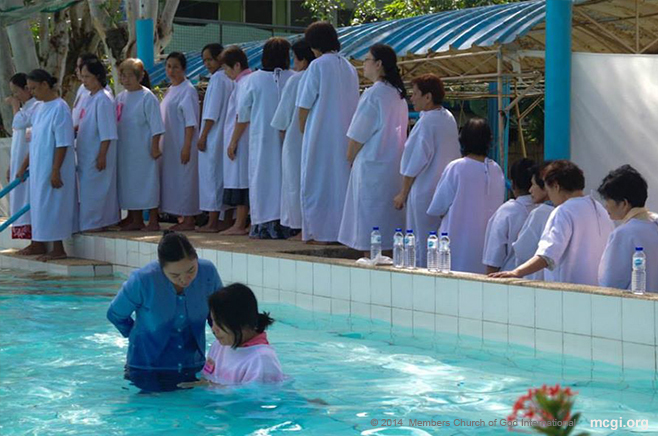 Read short testimonials of faith from some of MCGI’s youngest members baptized on July 19, 2013 at the ADD Convention Center in Apalit, Pampanga, Philippines.